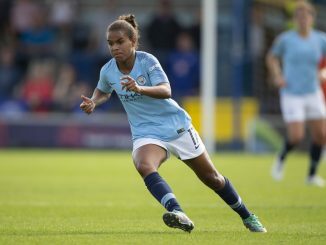 Manchester United will clinch one of the two promotion places from the FA Women’s Championship should they win at home to Aston Villa this midweek. 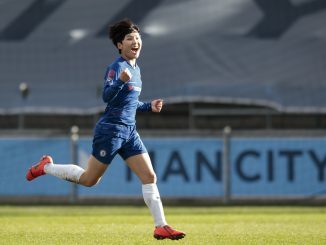 The WSL’s bottom two are both at home, with Yeovil Town tackling mid-table Reading and Everton up against fourth-placed Birmingham City, who are looking to gain ground on Chelsea. 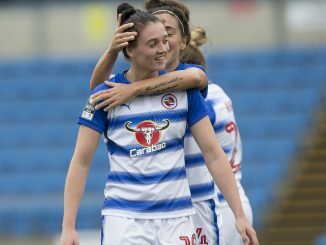 Although FAWC leaders Manchester United will be out of reach of both Durham and Charlton Athletic should they defeat Aston Villa, just a point against the side they hit double-figures against earlier in the campaign is effectively enough to seal a top-two slot, due to their far superior goal-difference. 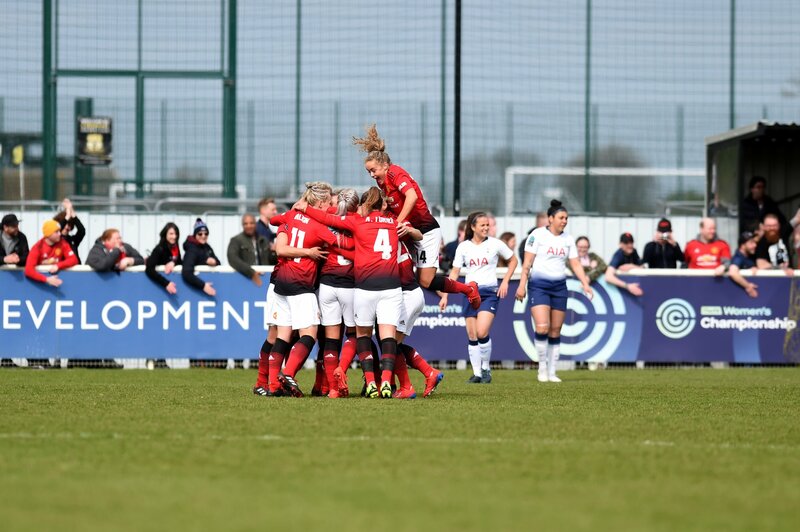 In fact, Casey Stoney’s team only need six points from four games to go up as champions.